This anthology addresses the mental health and therapeutic needs of Polynesian and Melanesian people and the scarcity of resources for those working with them. 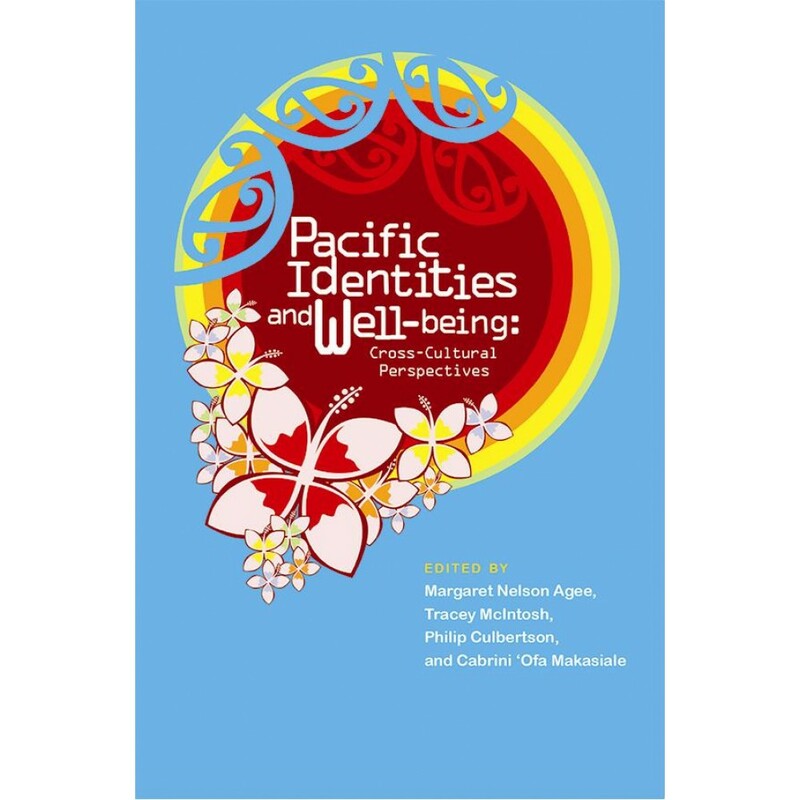 It is divided into four parts – Identity, Therapeutic Practice, Death and Dying, Reflexive Practice – that approach the concerns of Maori, Samoans, Tongans, Fijians and people from Tuvalu and Tokelau. Contributors include a wide range of writers, most of who are Maori or Pasifika. Poems by Serie Barford, Selina Tusitala Marsh and Tracey Tawhiao introduce each section. As Pasifika populations expand, so do the issues generated by colonisation, intermarriage, assimilation, socioeconomic insecurity and international migration. The stresses of adolescence, identity, families, death and spirituality are all explored here in innovative research that offers a wealth of inspiration and ideas to supportive family, friends and practitioners.